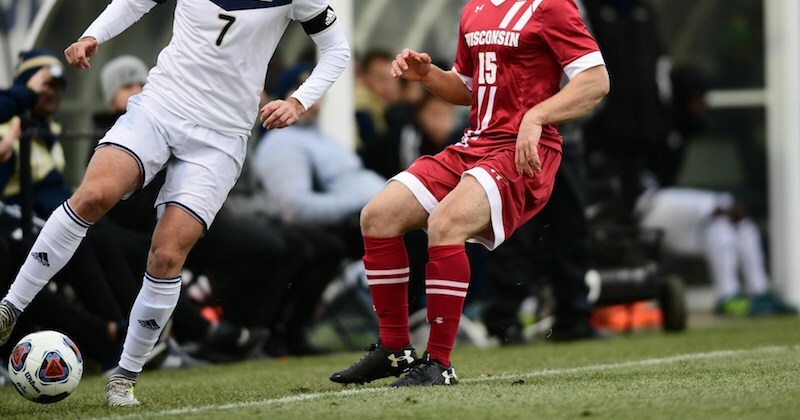 When I started coaching at the University of Wisconsin, our men’s soccer team always started the season in August by playing an exhibition against a visiting club from Germany. Despite the mid-summer heat, the German goal-keepers would be out on the field a good hour before the game, building progressively towards game-like movements at game pace. Steve Myrland is Steve Myrland is currently the Wellness Director and District Performance Coach for Athletics at Middleton School District in Wisconsin. He also a GAIN faculty member and was formerly the strength and conditioning coach at the NHL’s San Jose Sharks and the University of Wisconsin.